Dr. Sneha is a Gynecologist and Obstetrician in Bangalore and has an experience of 14 years in these fields. 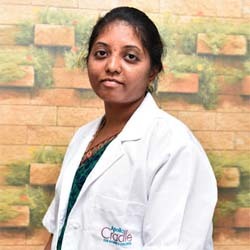 Dr. Sneha is a visiting consultant at koramangala. She is a well-versed Visiting consultant for Obstetric Care and Gynaecological procedures and care of the patient.